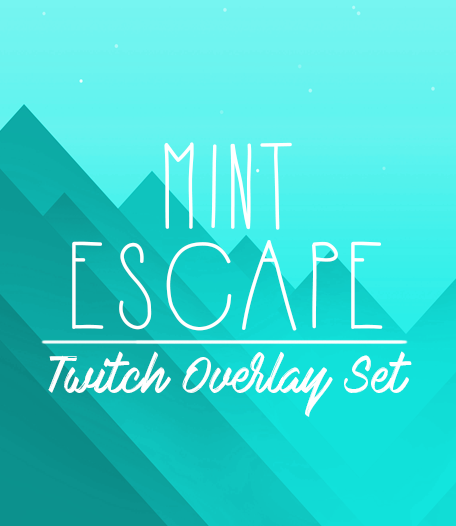 Add a modern twist to your Twitch/Youtube stream with this feminine mint Twitch Graphics Set. 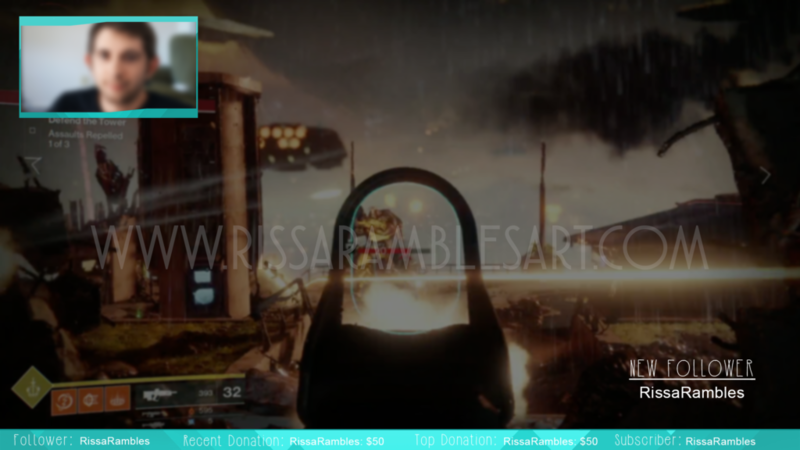 This set comes complete with a Twitch Overlay, Webcam Overlay, Twitch Alert Panels, and Twitch Screens. 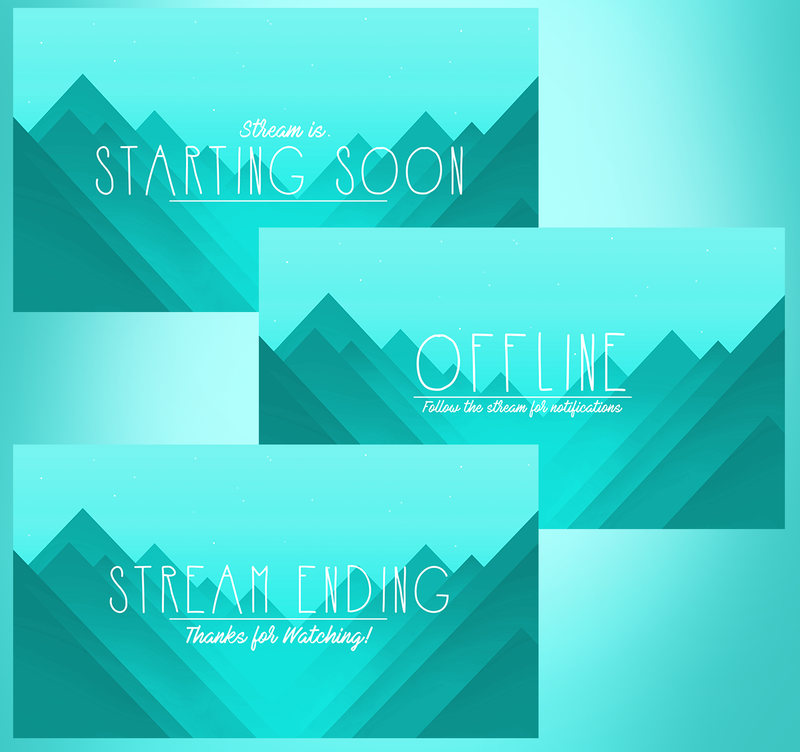 Featuring a mint color scheme and a modern, minimalist mountain background, this Twitch Overlay is perfect for streamers looking for a modern twist on their stream. 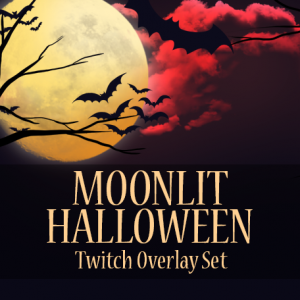 Purchased this set and enjoy it? 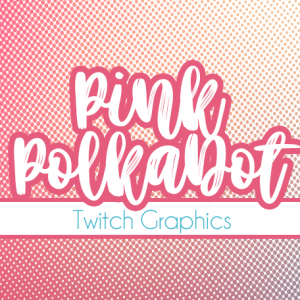 Please leave us a review! 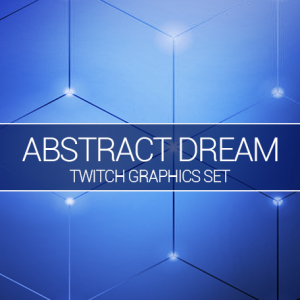 This set includes multiple overlays with and without text for any user to use immediately. 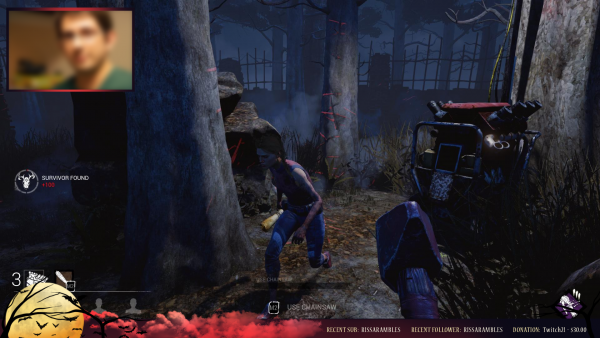 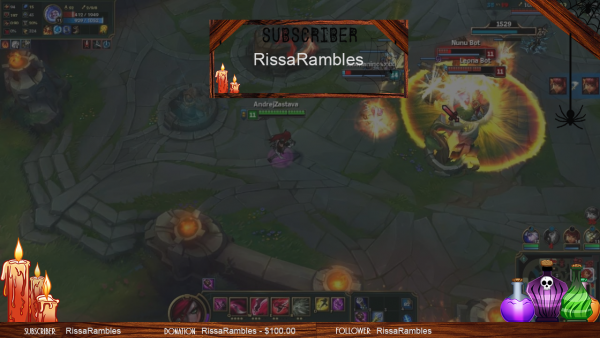 Use our pre-made overlay with font included to set up your stream with alert systems of your choice, or use our blank overlay to customize your fonts and alerts with the program of your choice. 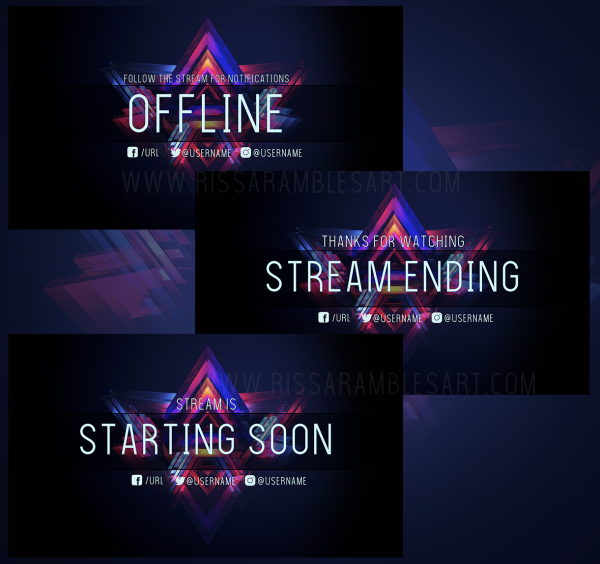 Featuring a minimalist stream screens including Stream Starting Soon, Offline, and Stream Ending. 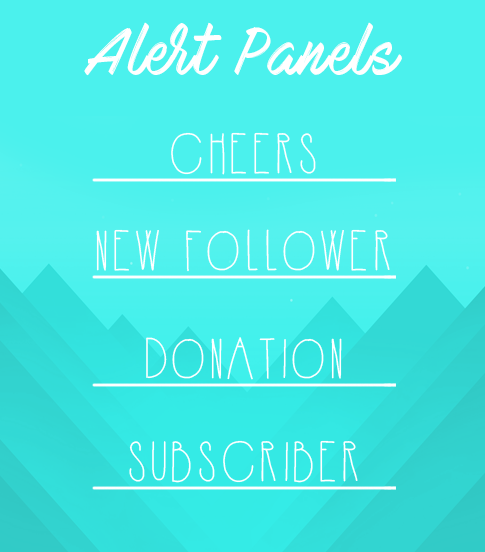 Minimalist alert panels. 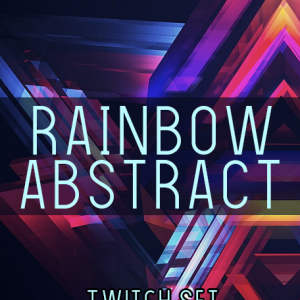 Set the image to appear above text in StreamLabs for it to appear correctly! 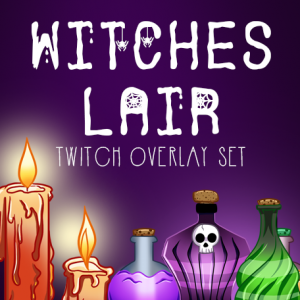 If you plan to edit these overlays or make the rest of your stream match, be sure to have these free fonts downloaded.